Environmental Consulting & Technology Inc. has released a report Assessing the Market Size for Large-Scale Adoption Of Green Infrastructure in the Great Lakes Basin. The report, funded by the Great Lakes Protection Fund, looks at private sector adoption of green infrastructure in the United States within the great lakes basin. While the report is US focused, many of the lessons and barriers identified are also relevant in Canada. 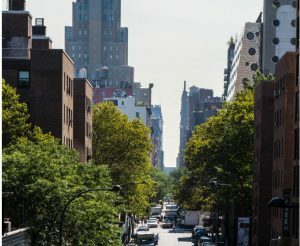 Another recent publication is the Sustainable Urban Forest: A Step-by-Step Approach, released by The Davey Institute and USDA Forest Service. This is guide aims to help municipalities and communities set measurable targets for sustainable urban forest management. Targets include metrics relating to canopy cover, species composition and diversity as well as community involvement, collaboration, and policy/planning decisions. A poll done by the National Association of Home Builders (U.S.) asked home builders to identify barriers to their own adoption of low impact stormwater management practices. The top barriers identified were related to regulations, followed by cost of implementation (real or perceived), lack of home buyer demand, and lack of standardization. Read more about it in their blog post. University of Melbourne researchers recently looked at the impact viewing greenspace on productivity and concentration. They found that test subjects who looked at greenspace for as little as 40 seconds improved their concentration and maintained productivity compared to those who looked at grey roofs. 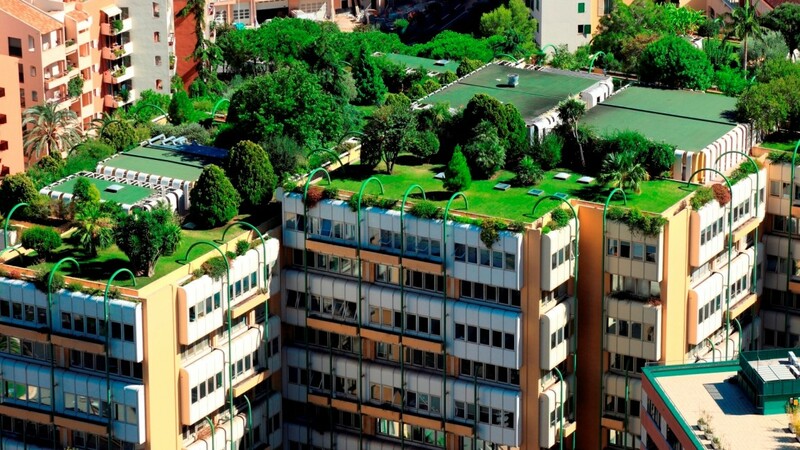 The results suggest that having a view of green roofs and green spaces from offices can boost performance. Read the full interview with the researchers from the Harvard Business Review.